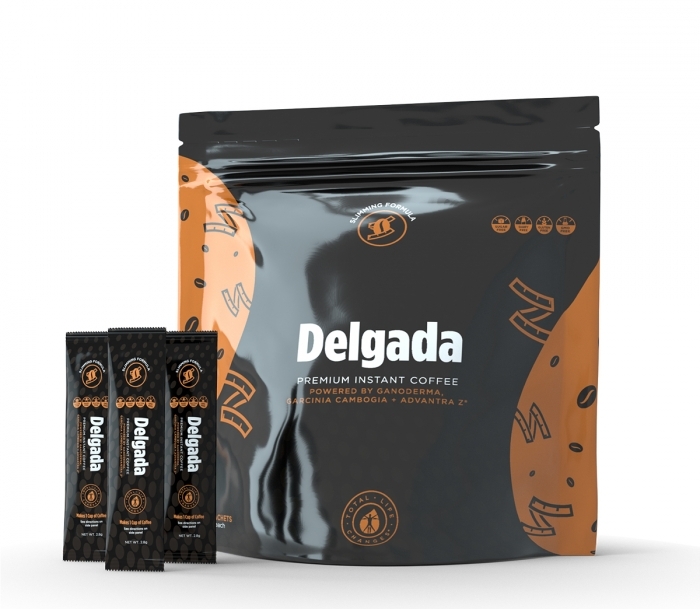 Iaso® Café Delgada is environmentally friendly and, with consistent use, may help you look and feel slimmer. Our improved formula now has fewer calories and is formulated with Garcinia Cambodia. Through controlled studies, the use of this plant has shown significant results in aiding weight loss and appetite control. Ganoderma Lucidum is derived from the cap and stem of the Japanese reishi mushroom. Reishi has been a popular medicinal herb for at least 2,000 years in the Far East, where it is touted as the mushroom for longevity and eternal youth. The primary active ingredients are two phytochemicals known as beta-glucan polysaccharides and triterpenes. The phytochemicals in reishi are reported to stimulate the production of immune-supporting antibodies. Reishi is also touted as an adaptogen, a substance thought to reduce the effects of mental, physical and emotional stress. Garcinia Cambogia is a small to medium-sized tree that grows in India and Southeast Asia. The fruit rind contains the chemical hydroxycitric acid (HCA) and is used as a traditional medicine. Ongoing research suggests that HCA may prevent fat storage, control appetite, and increase exercise endurance. Green Bean Extract is produced from coffee beans that have not yet been roasted. 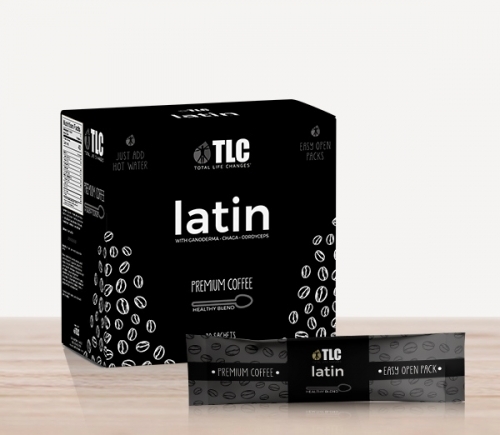 These coffee beans contain a larger amount of the chemical chlorogenic acid, which is believed to positively affect the body’s metabolism and blood sugar level. Widely known as “bitter orange extract”, Advantra Z™ is patented and designed to produce fat burning (thermogenic) results. It is a product that is derived from the immature (green) fruits of the Seville orange. Citrus Aurantium changes the way your body metabolizes fat and can contribute to weight loss.